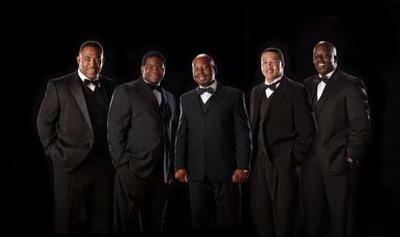 The Township Auditorium Foundation will be presenting the Finesse Band Thursday, April 18th. This FREE concert will take place in the loading dock area directly behind the Township Auditorium. Don't miss a night of great fun, and while you are there ask about getting involved with the Township Foundation.